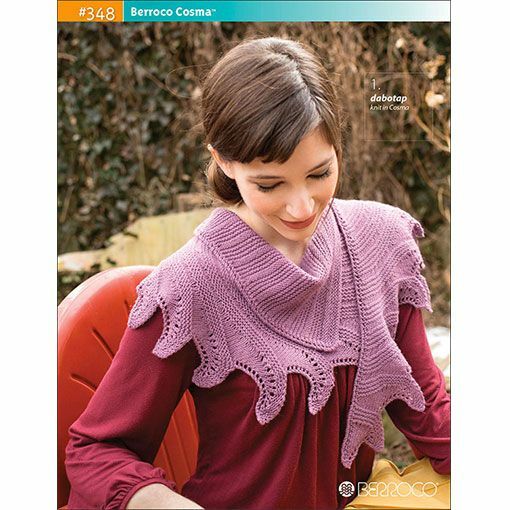 The Berroco #348 Cosma pattern collection features 6 knitting patterns that showcase beautiful lace and texture stitches. 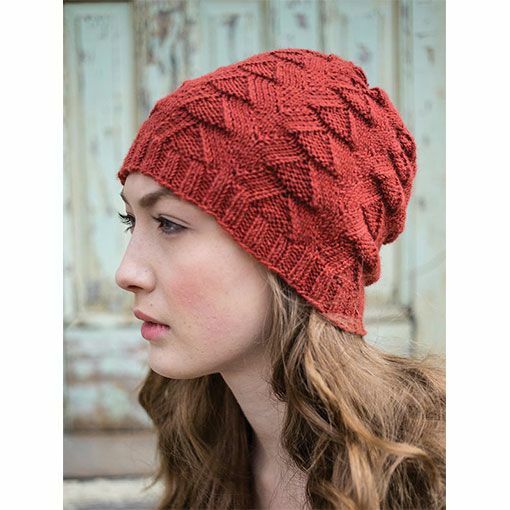 These intermediate knitwear accessories are both functional and stylish. 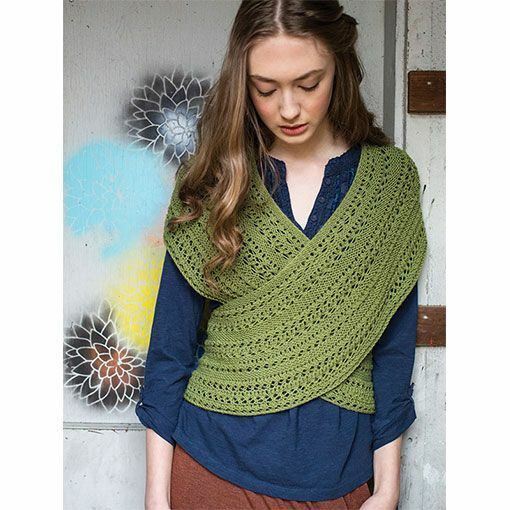 A great collection of patterns to use with dk to worsted fiber blends of silk, alpaca, and wool.